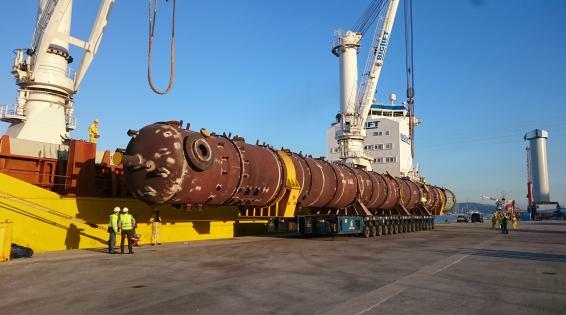 Established in 2010, our friendly and professional ISO 9001 & ISO 14001 organisation comprises of 235+ top project cargo and heavy lift specialists in 105+ countries, who handle the transportation of oversized and heavy items or shipments that consist of complex components. We are proudly represented in over 105 countries. Read about who we are and what makes us different. Become one of our specialist members in your country.